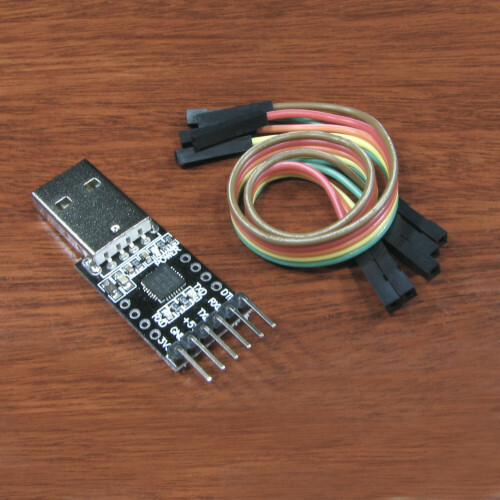 A wide selection of the most popular and latest electronic modules. 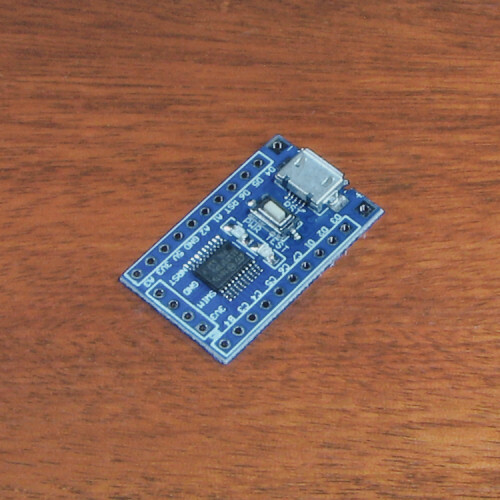 Latest Atmel & PIC micro controllers, transistors, regulators and more. 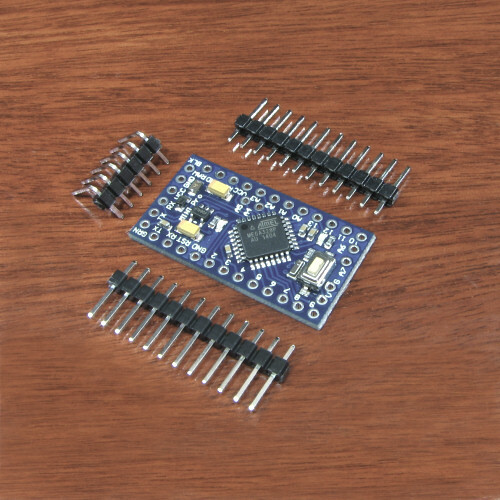 Welcome to Electronic Things, an on-line shop offering small quantity products to the UK electronics developer. We specialise in the supply of electronic components and modules to the budding UK enthusiast; products that are suited to the prototyping and development of your custom surface mount / micro controller designs. 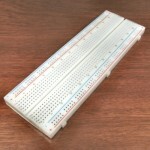 We now sell these 830-pin solder-less breadboards, which have become the first choice for most schools and colleges. 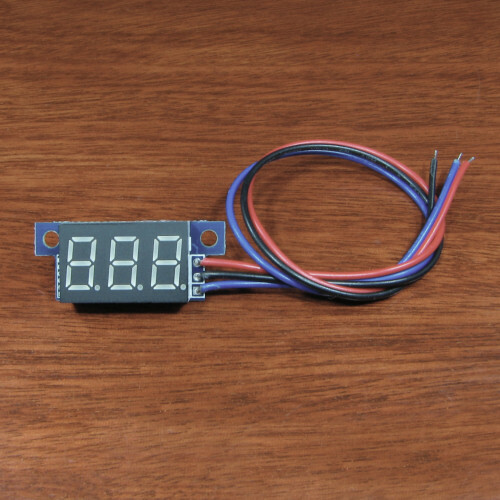 They provide an ample area for many circuit designs and they are an essential tool for quick circuit development and experimentation. A quality product for a great price of only £3.99. We have also put together a general purpose heat shrink tubing pack that is suitable for most types of electrical insulation, strain relief and wire bundling. 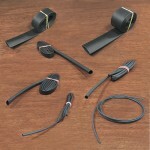 The kit contains 7 lengths of various diameters from 1.6mm to 12.7mm each in 1 meter lengths. At £4.29, they provide great value for an essential part of your tool kit. FREE 1st Class delivery for UK orders over £20, otherwise delivery cost is £1.99.